On January 7, 2016 scores of energized fans of the Los Angeles Football Club gathered at Union Station and joined Will Ferrell, Mia Hamm Garciaparra, Nomar Garciaparra, sports and entertainment legend Peter Guber, businessman Henry Nguyen, and other key club owners, elected officials and city leaders for the official unveiling of the new team’s crest and colors. Ferrell, a passionate sports fan and native Southern Californian, is the latest addition to an ownership group that contains leaders in sports, entertainment and business. He has been a strong supporter of U.S. Soccer, and even made a surprise appearance in Brazil to pump up fans cheer on the US Men’s National Team in the 2014 World Cup. “We are thrilled to welcome Will to our diverse and dedicated team. Will’s passion for sports and his authentic connection to Los Angeles make him a perfect co-owner of LAFC, ” said Club Managing Partner and Owner, Henry Nguyen. Hundreds of LAFC supporters filled Union Station to rally behind L.A.’s newest professional sports team. Los Angeles Mayor Eric Garcetti and other elected officials joined the team’s ownership to unveil the new Club crest and colors which culminated with the debut of a new video explaining the origin of the LAFC crest and colors. The design of the official crest and colors reflects the rich history and vitality of Los Angeles. 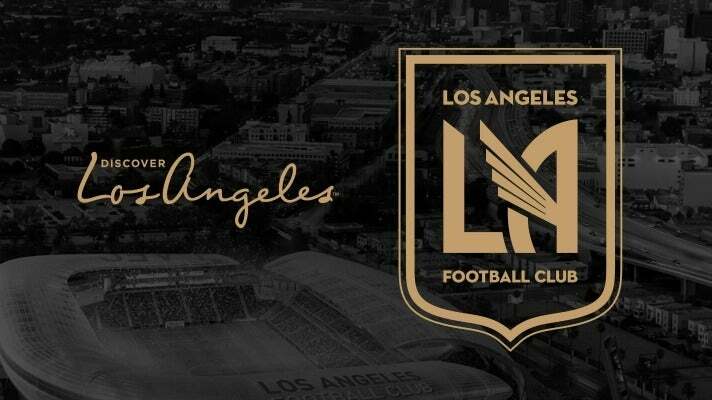 Through extensive planning, collaboration, and dialogue with LAFC supporters, the result is a black and gold crest incorporating the iconic “LA”, the universally celebrated abbreviation for Los Angeles, the Wing which represents the City of Angels and symbolizes power and mobility, and four blades on the wing that represent the pillars of the Club and the city’s founding on September 4th. The outline of the crest is derived from the Seal of the City of Los Angeles. The typeface used in the logo design is Art Deco inspired. Elegant and versatile, it is a nod to the rich history of iconic architecture found throughout Downtown Los Angeles dating back to city expansion in the 1920’s. 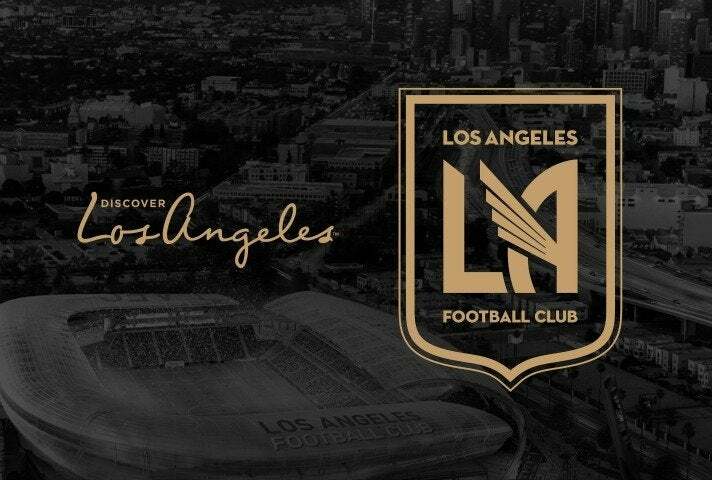 The Club colors, black and gold, were chosen to represent the success, urban texture and glamour of Los Angeles, with a “flash” of red to represent the Club is in the heart of Los Angeles.